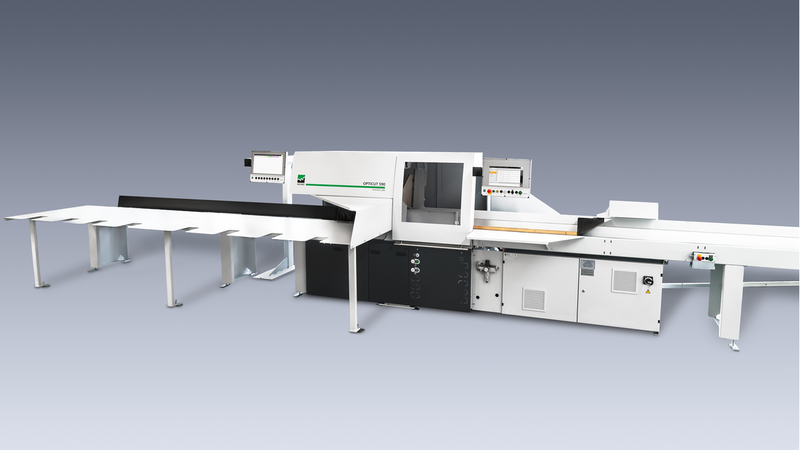 All machines in the OptiCut S 90 series can be easily operated for the OptiCom terminal. Create a cutting list and off you go! Operating safety is also guaranteed under extreme conditions And another advantage: Customers of DimterLine machines benefit from the service of an experienced manufacturer and the security of the worldwide presence of WEINIG.